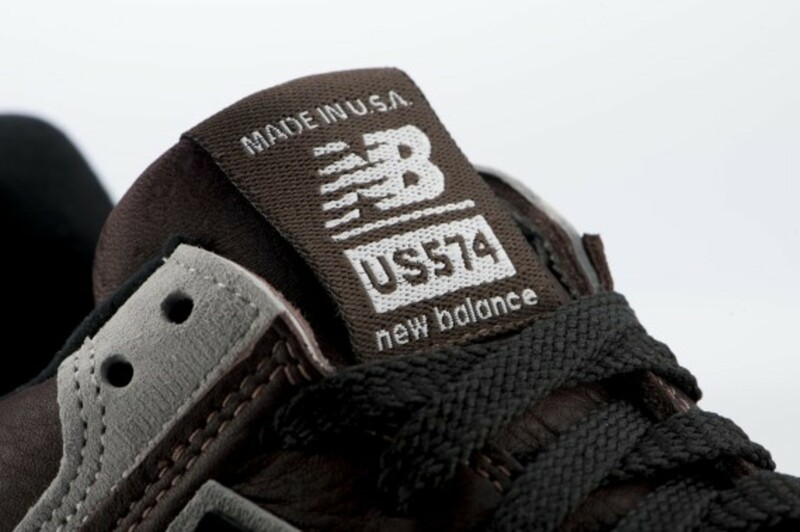 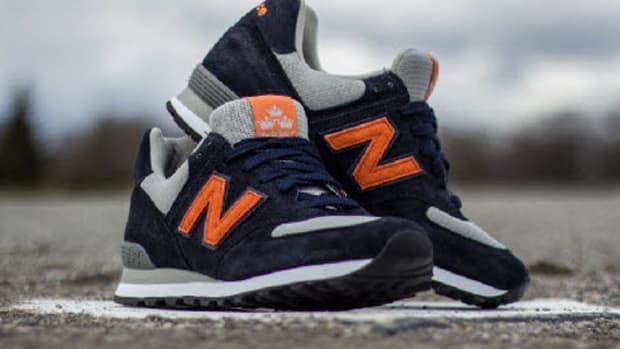 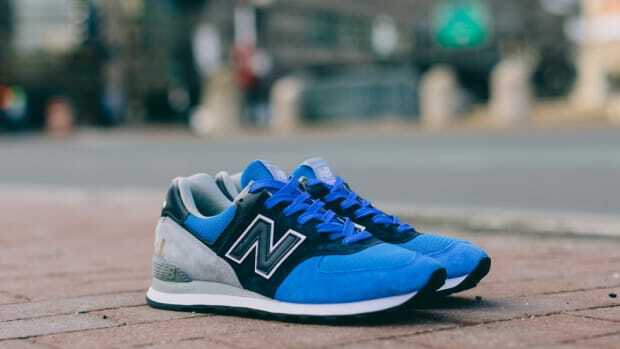 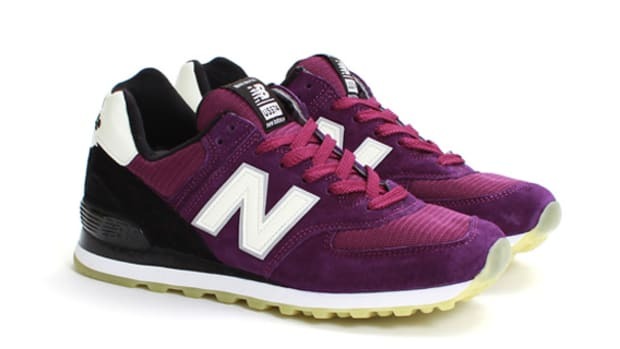 We&apos;ve already seen quite a few collaborations in the last few years from these two brands and it seems like it is only going to continue as we now get a look at the latest New Balance 574 cooked up with the help of Boston&apos;s premier lifestyle shop, The Tannery. 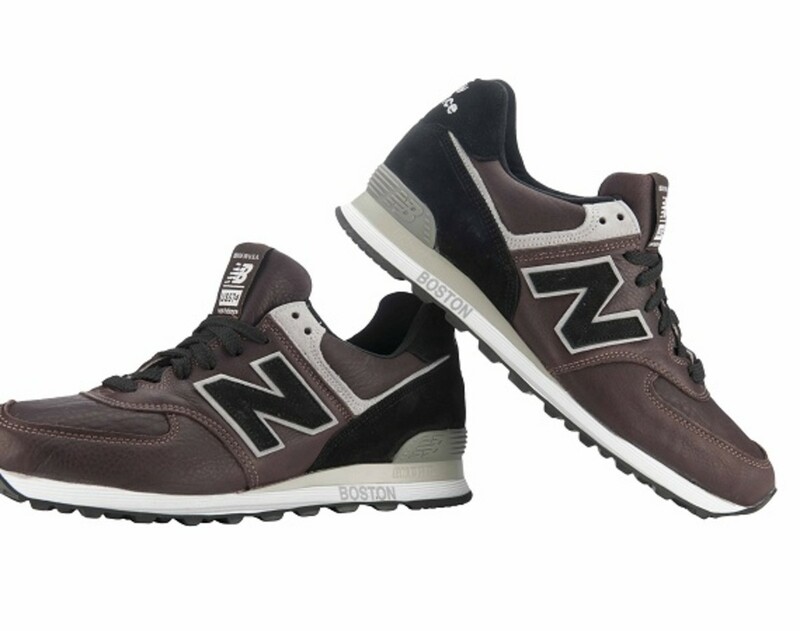 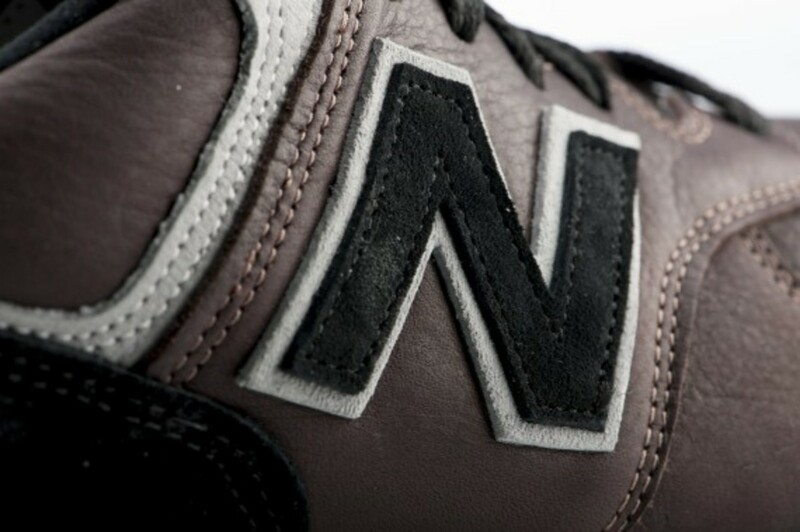 Inspired by the history of the traditional tannery, the upper is done up in a rich brown supple leather accented nicely with the classic New Balance gray suede and hits of black suede around the heel. 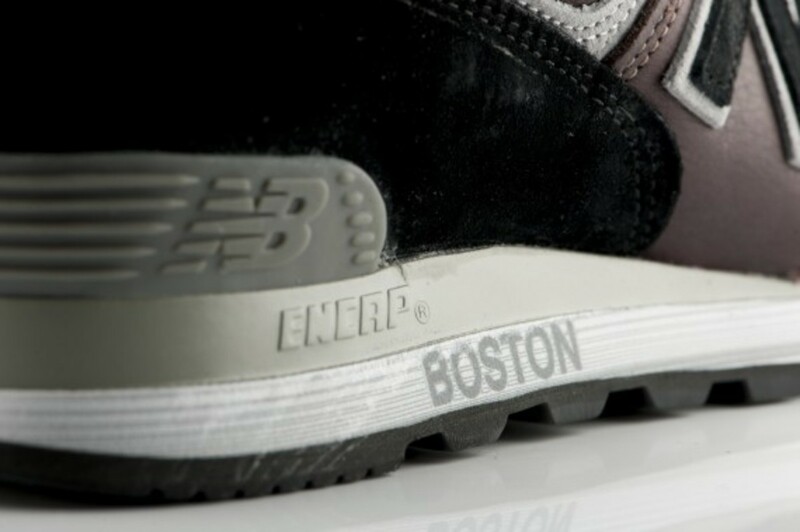 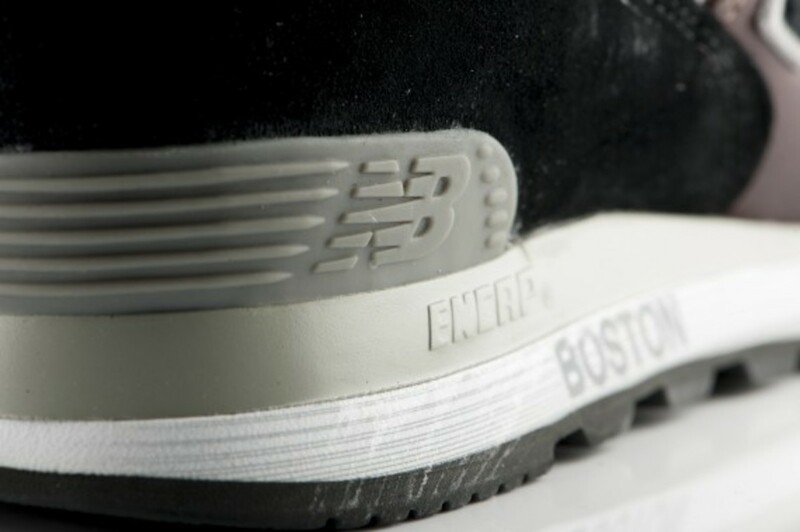 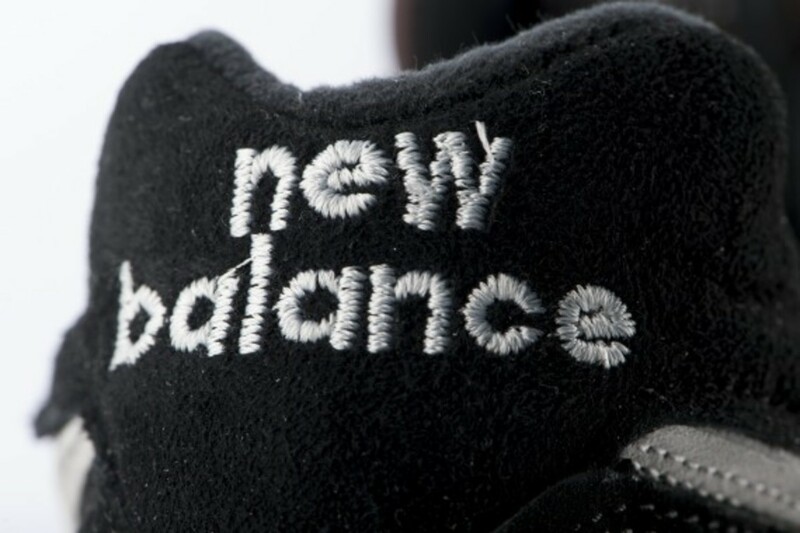 Marking the silo&apos;s original, "Boston" also appears in gray text on the midsole while contrast stitching and complementary gray on the ENCAP inserts finish the look. 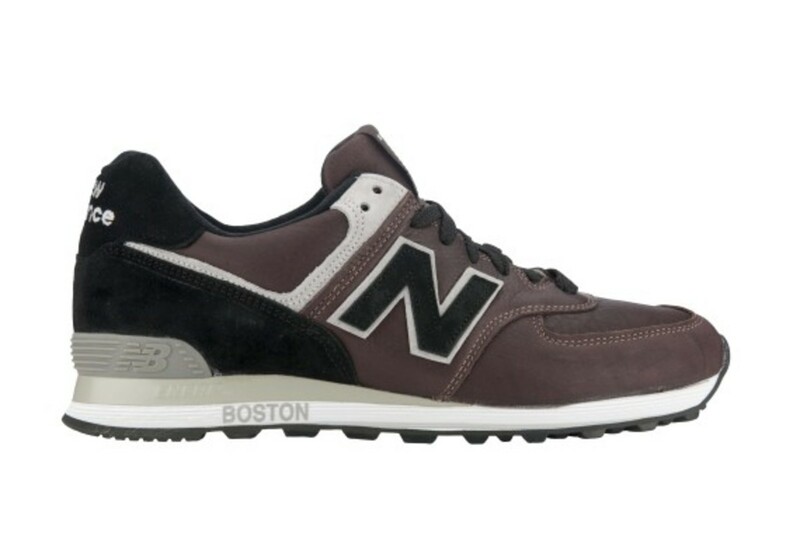 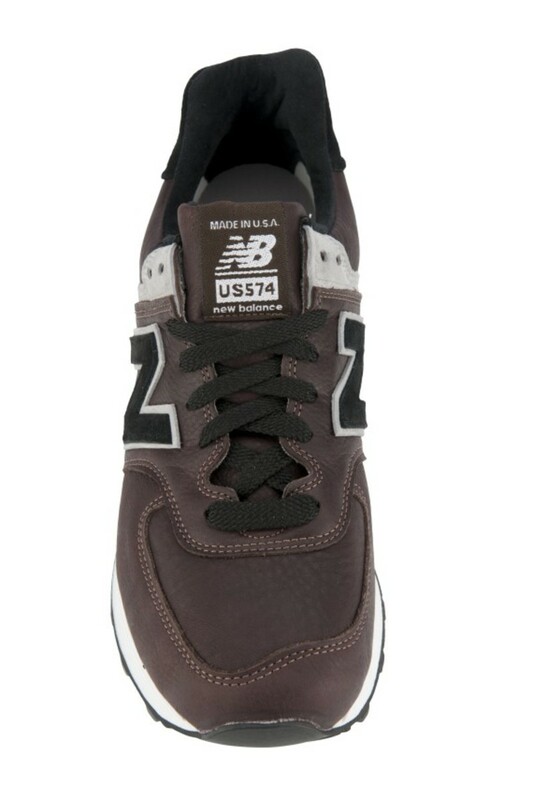 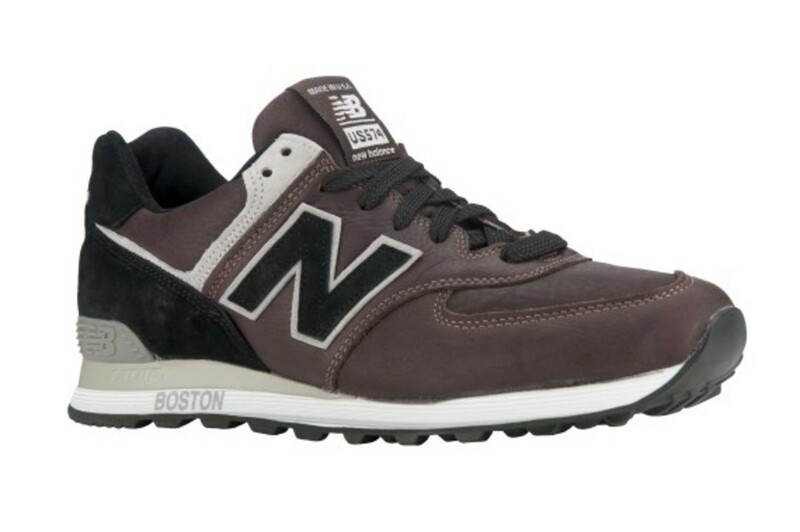 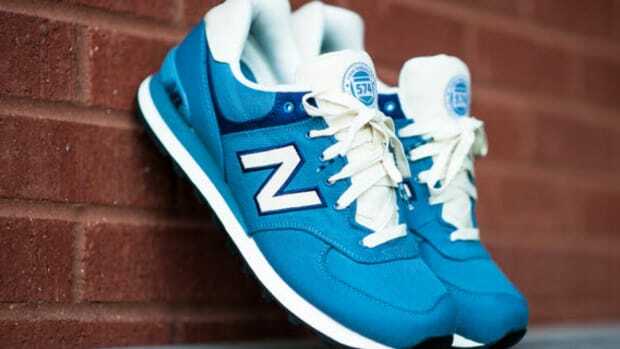 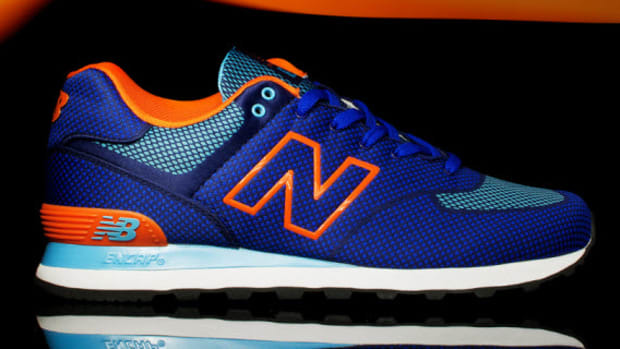 The 574 from Tannery will be release beginning April 21 at their Boylston Street location with a $180 price tag. 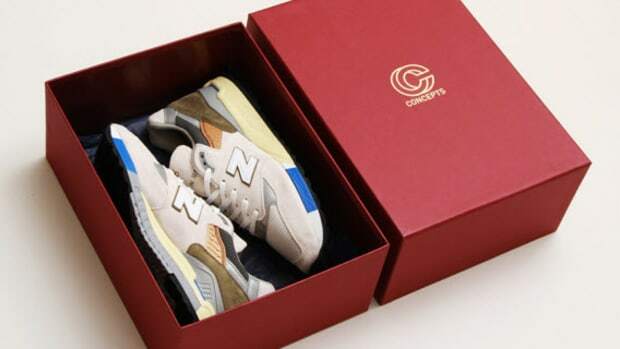 The collaboration will also be available at CONCEPTS and its cncpts.com online store. 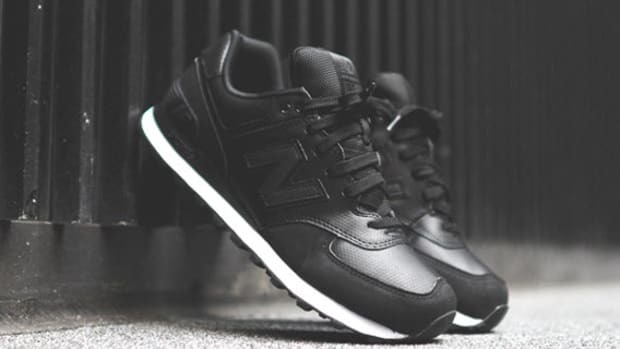 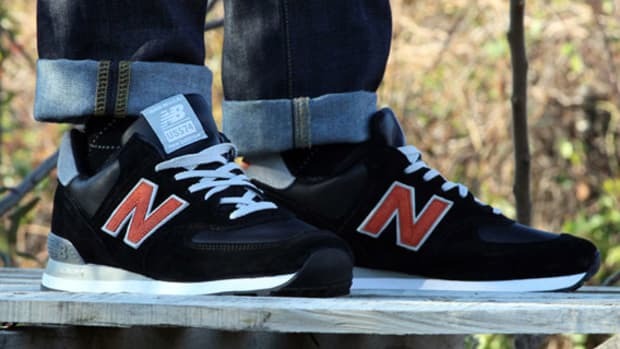 New Balance 574 - "Stealth"